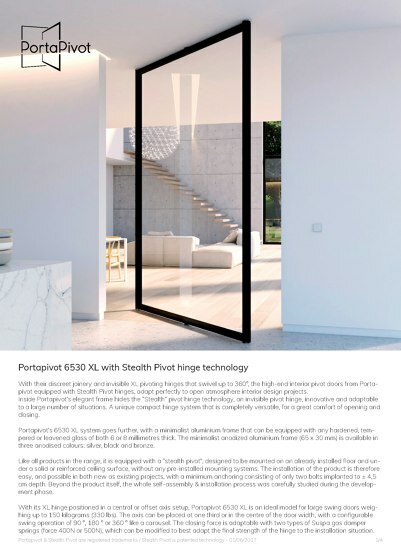 PORTAPIVOT offers a range of self-assembly products, specifically designed for interior craftsmen and carpenters, sold exclusively through a B2B E-shop. 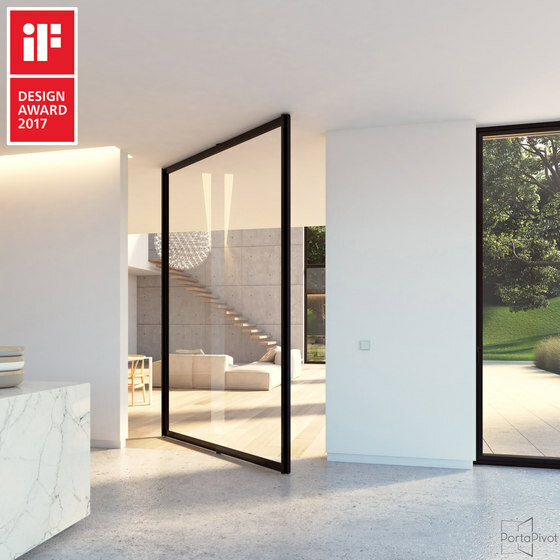 Our professional “DIY” kits include all the necessary hardware for pivot doors, glass doors, and sliding doors. 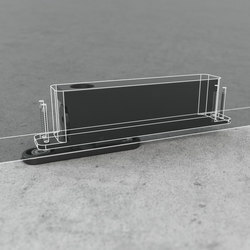 Portapivot custom-builds it’s aluminium profiles and ships them with the appropriate hardware, such as pivot hinges, sliding door rails and all the necessary assembly & installation accessories. 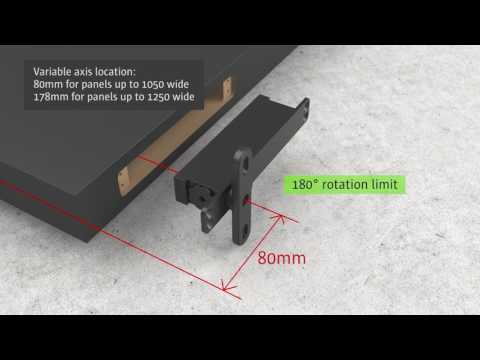 Portapivot doesn’t include the finishing materials such as glass, HPL, MDF, Hi-Macs or Corian for shipping purposes. 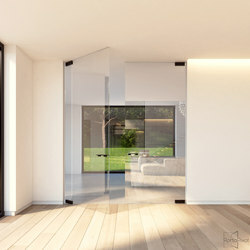 These materials can easily be sourced at your preferred local supplier. 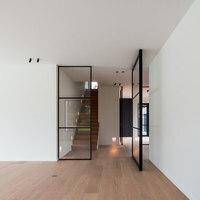 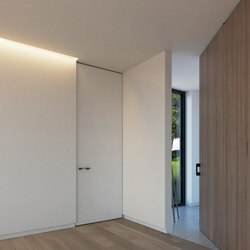 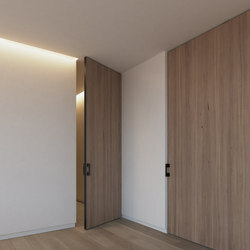 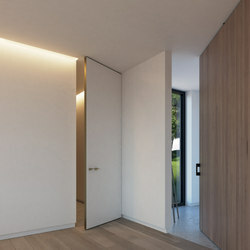 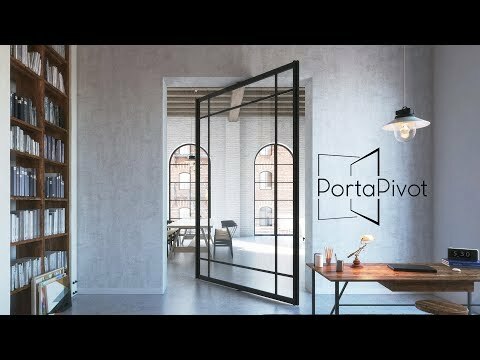 Portapivot is a Belgian brand, created and engineered by the designers of ANYWAY doors. 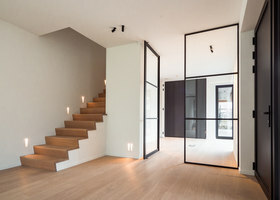 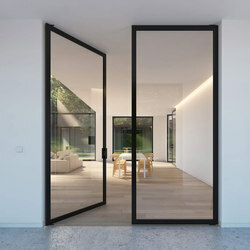 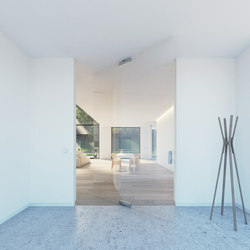 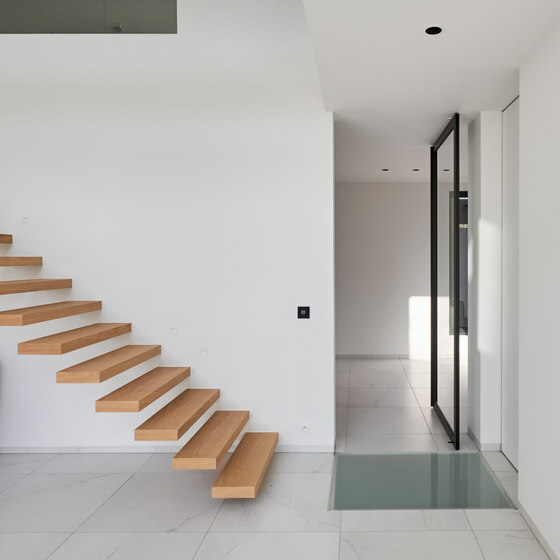 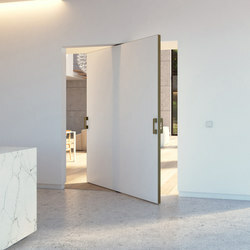 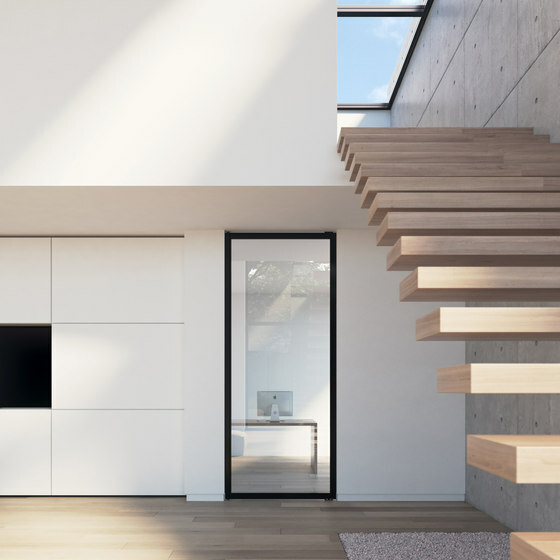 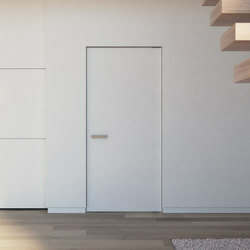 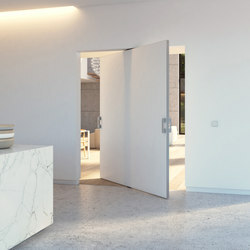 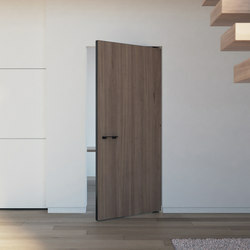 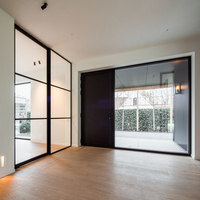 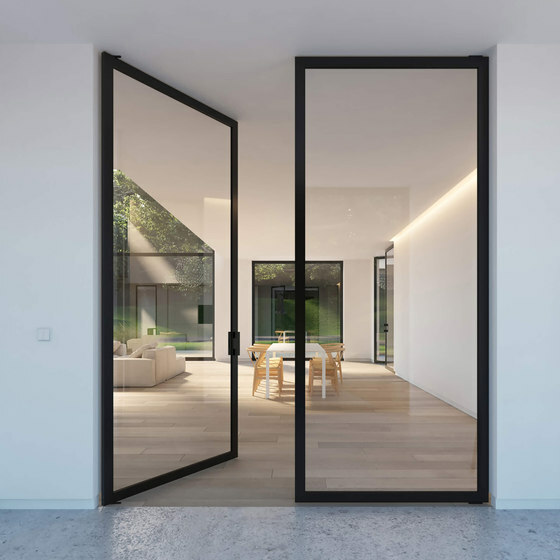 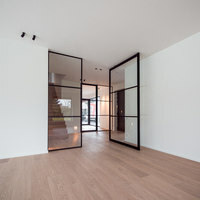 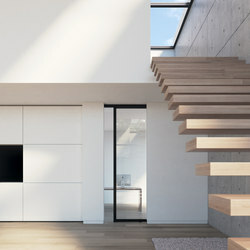 Anyway was founded in 1995 and specializes in made-to-measure interior doors and wardrobe products, focused exclusively on the local market in Belgium, The Netherlands and Luxemburg. 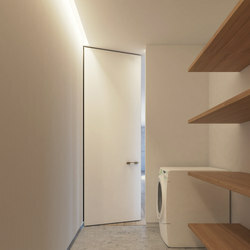 Various prestigious design awards put Anyway in the international spotlights. 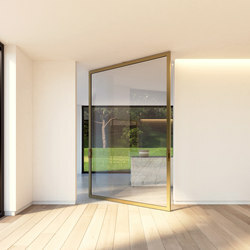 A marketing dream come true, but for a manufacturer of custom-made, finished high-end products, this created quite the challenge in regards to fulfilling the endless stream of international requests from architects, interior craftsmen and consumers. 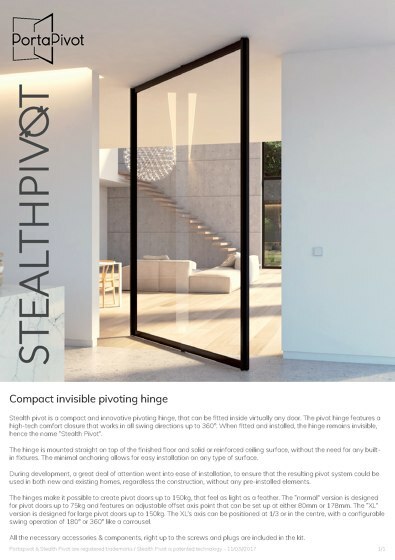 Portapivot is designed as our answer to these international requests and make’s our popular Room Divider products and its patented hinge system accessible to interior professionals all around the world. 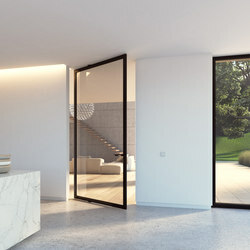 We believe in a production philosophy, where we combine the strength of our technology and product design with local craftsmanship and suppliers. 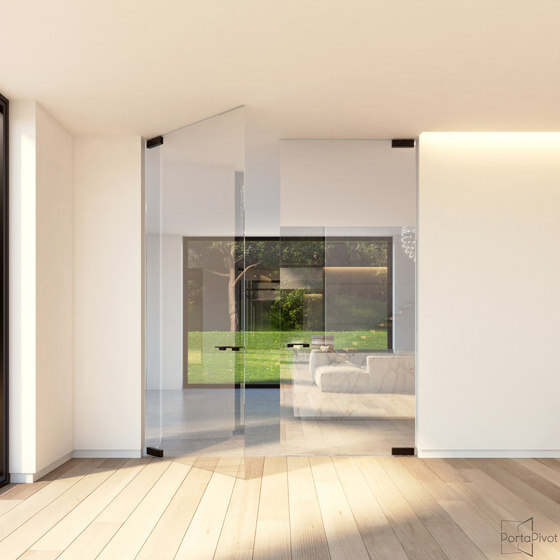 With this business model, we offer custom-made products with worldwide delivery, but still offers plenty of support to local industries & craftsmen who need to assemble and install the fully finished products.